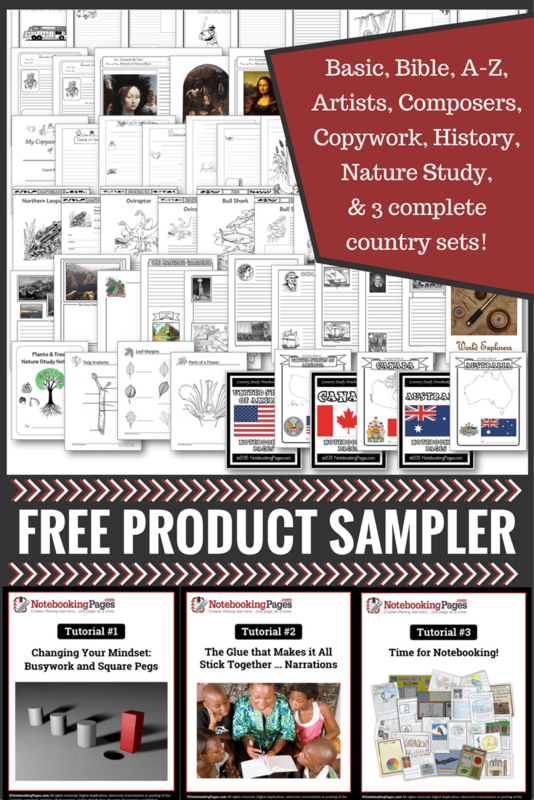 Below are reviews from the Schoolhouse Review Crew (homeschool families that love to blog about homeschool products). Each family received a Notebooking Pages LIFETIME Membership. After using the membership for 6 weeks, they posted their experiences. Check out the posts below! These links will take you away from our website. Please let me know if you find broken links.